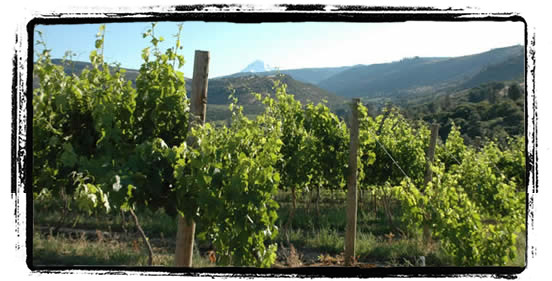 If you would like to tour The Pines 1852 vineyard please contact us via email or call 541-993-8300 for scheduling. Please call at least 3 days in advance. Available for parties of 4 or more. $20/person and includes vineyard tour, wine tasting, and light hors d’oeuvres.